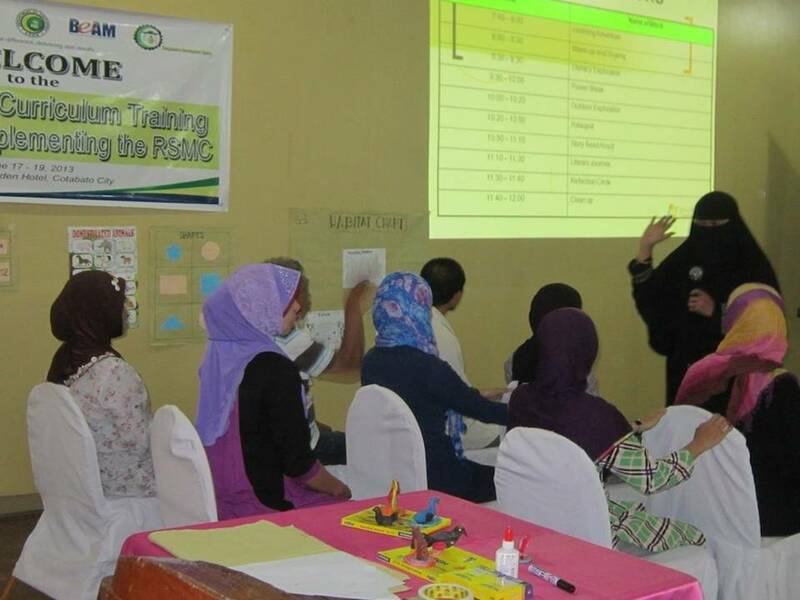 participate in a role-play session during the Tahderiyyah Curriculum Training on 18 June 2013 in Cotabato City. 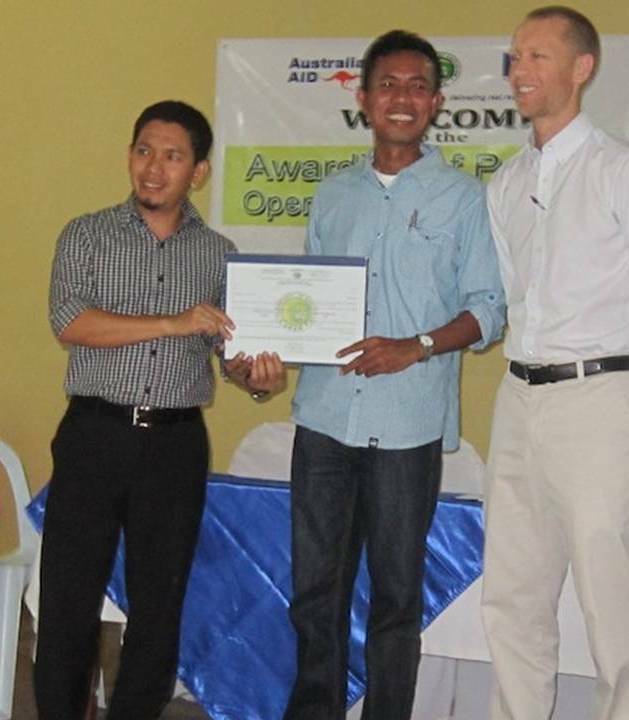 On 17-19 June 2013, AusAID and DepED-ARMM, through the Basic Education Assistance for Muslim Mindanao (BEAM-ARMM) Program, assisted 76 Islamic Schools (Madaris) to gain capacity in providing Kindergarten education in conflict-affected areas of ARMM. These Madaris will implement the Refined Standard Madrasah Curriculum (RSMC), which paves the way to their recognition as educational institutions by DepED, resulting in increased educational opportunities for children and additional training and resources for the madrasah. 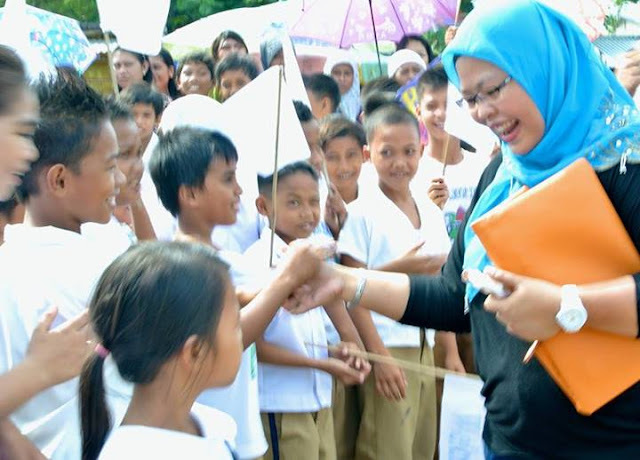 The BEAM-ARMM Program, DepED-ARMM’s Bureau of Madaris Education (BME), UNICEF, and the Bangsamoro Development Agency (BDA), teamed to provide 149 Principals and teachers with training on the Tahderriyah Curriculum in Cotabato City. The use of the curriculum will equip the asatidz/teachers with the necessary knowledge and skills to provide a more innovative learning experience to children and provide culturally sensitive quality education. 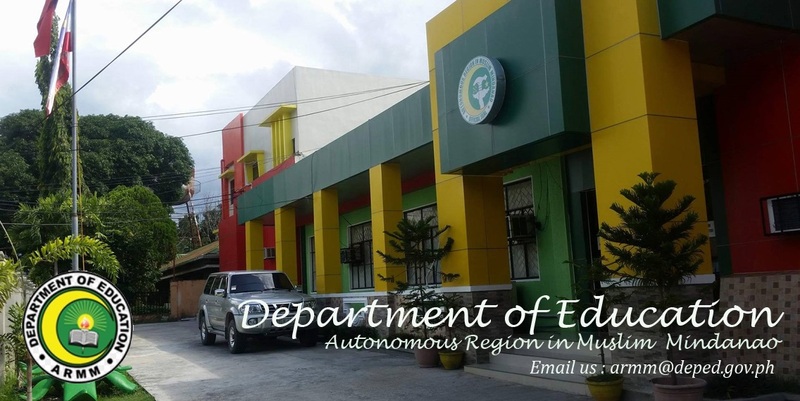 This training allows the madaris to offer a kindergarten class this school year (2013-2014), aligned with the K+12 program of DepED. Additionally, they will be able to access financial assistance under the madrasah program, as authorized by DepED Order No. 81, s. 2007. The training included studying the fundamentals of child development, translating learning competencies into classroom instruction and participate in hands-on activities, and experiencing the different learning blocks (daily schedules) of the Tahderiyyah Curriculum. 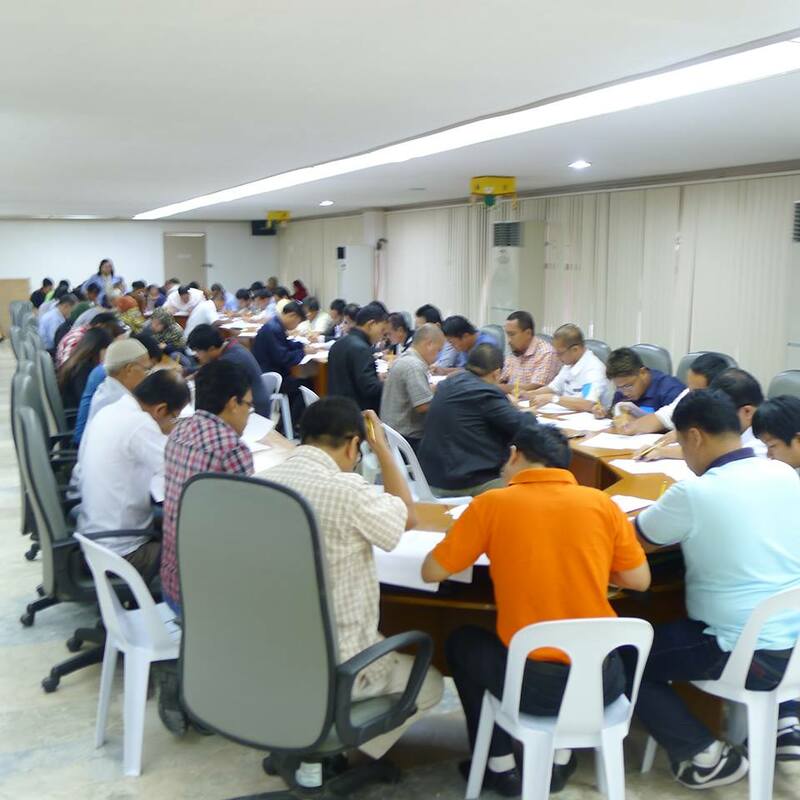 Among the participants were the principals of the different madaris and DepED Madrasah Coordinators, who will provide the necessary post-training coaching to their teachers to ensure the successful implementation of the curriculum. 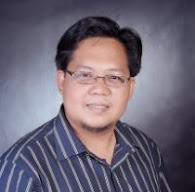 Regional Secretary Atty. 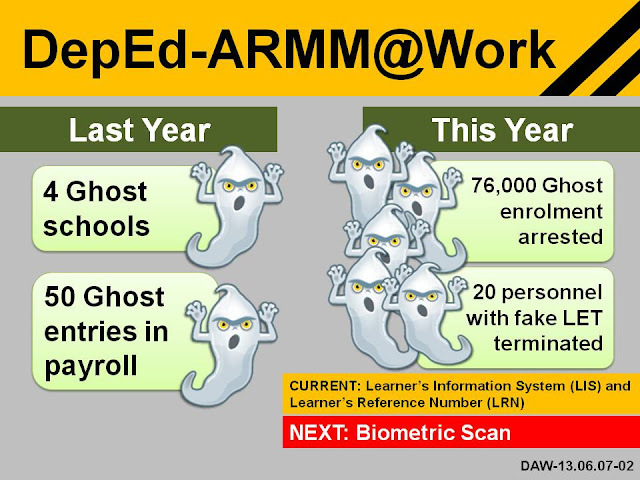 Jamar Kulayan reiterates, all of these teacher-inductees are LET passers and in order to put a stop on allegation of "fake eligibility", all of these recruits have their license validated through the PRC online verification system. Verification is a cornerstone of the recruitment process in DepEd-ARMM under the current reform government in the ARMM. This week-long induction is in compliance with Civil Service requirement as specified in Section 7(b) of Rule VIII of Book V of Executive Order 292. The induction program is about providing first-hand information to new entrants in government service, specifically on DepEd-ARMM system, rules and regulations, rights and responsibilities of public school teachers, the recently approved K to 12 law and status of its curriculum implementation, and a host of supplementary topics relevant to teachers such as membership and privileges in GSIS, PhilHealth, Pag-IBIG and becoming responsible taxpayers. Participants are advised to check-in in the afternoon of June 17 (Monday) for registration, accommodation and opening program. This is a free program. No fees will be collected. Succeeding Batches 6 and 7 (Mainland divisions) will be announced later after logistical arrangement has been completed.